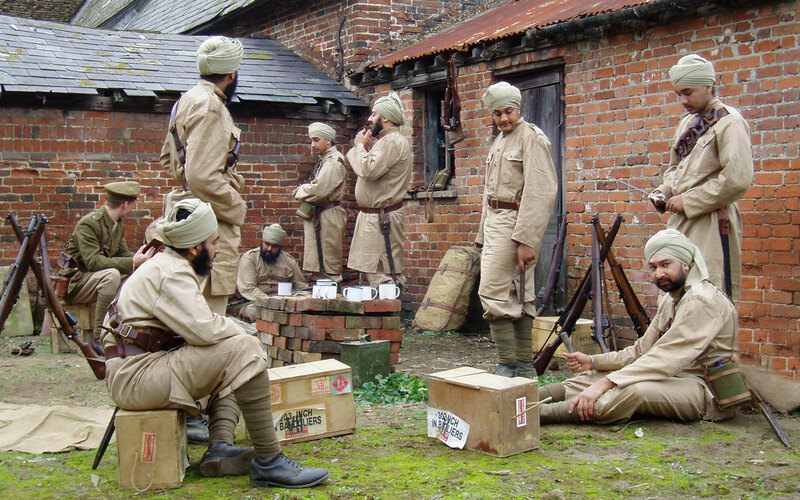 Since 2008, Khaki Devil have been been instrumental in bringing a number of award winning historical ad campaigns to life. The multi-ward winning Go On Lad for Hovis in 2008 saw us taking over 200 of our specialist extras to Liverpool, kitting them out and drilling them ready for the shoot. 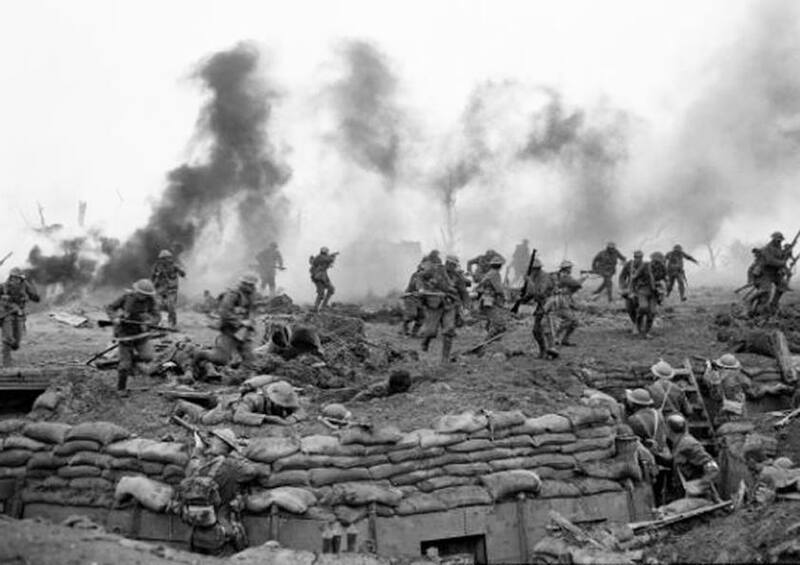 Since then, the emotive national lottery Heroes Return ad shot in Thailand, the hugely successful Sainsbury’s Christmas Truce ad, and most recently Lloyds 250th Anniversary Black Horse ad have all cemented our reputation for world class advertising work. Our dedication to historical accuracy is a great help for documentary programme makers. Khaki Devil can be relied upon to ensure the right uniform, insignia, weapons and props are supplied for the specific action being recreated. Our director Taff Gillingham is a military historian and has given historical advice, and acted as historical advisor on many productions over the years from ground-breaking docudramas to major feature films. We at Khaki Devil have been privileged to meet many veterans of the two world wars and other campaigns, and are aware that we have a duty to represent them and their stories accurately. Historical advisors can often be a pain in the neck for those producing historical military drama. At Khaki Devil, we appreciate that despite our dedication to historical accuracy, with drama the starting point is compromise. Instead of simply pointing out why a scene is inaccurate, we will always happy to work with script writers and directors find a way to tell their story. In other words, we don’t just explain the problem with the original story line or script, we offer them potential solutions.